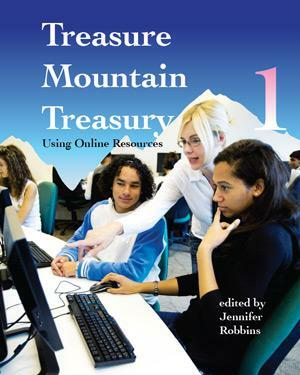 Jennifer Robins, a professor at the University of Central Missouri has collected the best articles from previous collections of the Treasure Mountain Research Retreat papers on the topic of using online resources with children and teens. Several of the papers are new to this collection. Wit funding under attack for databases and their use, this collection re-establishes the foundational arguments for creating a high quality information environment in theera of the Google search. Readers will appreciate the excellent advice by prominent names in the school library profession.